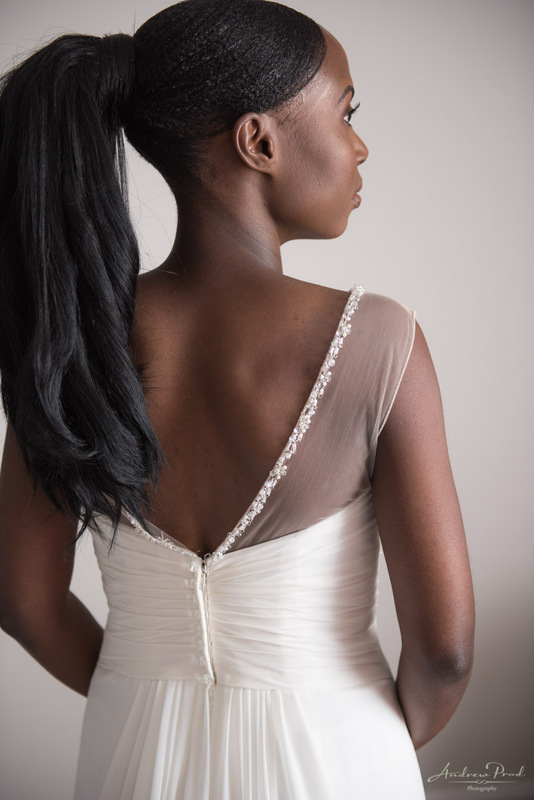 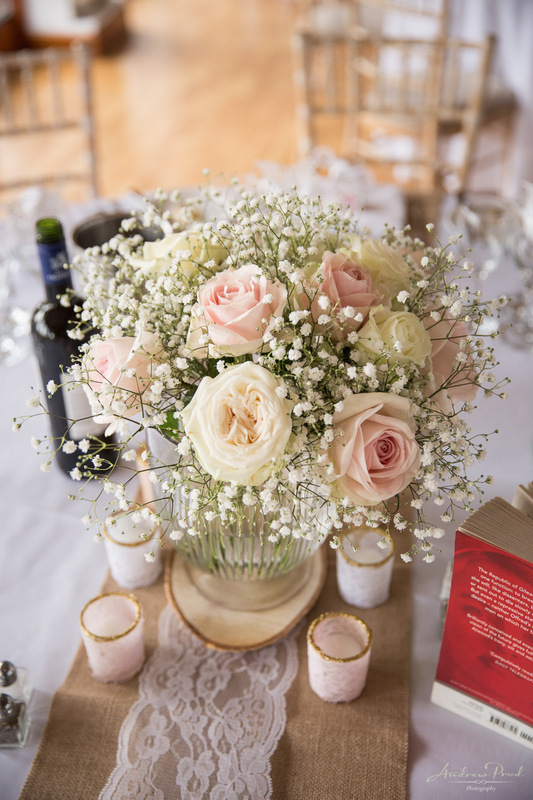 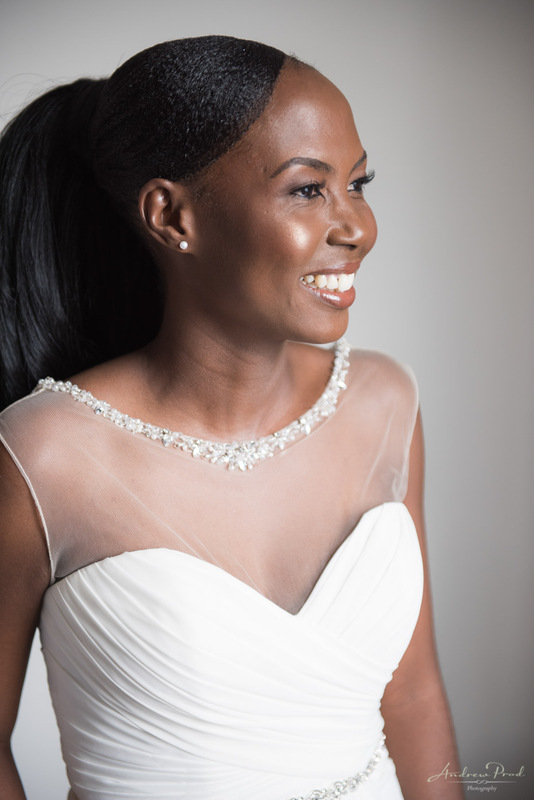 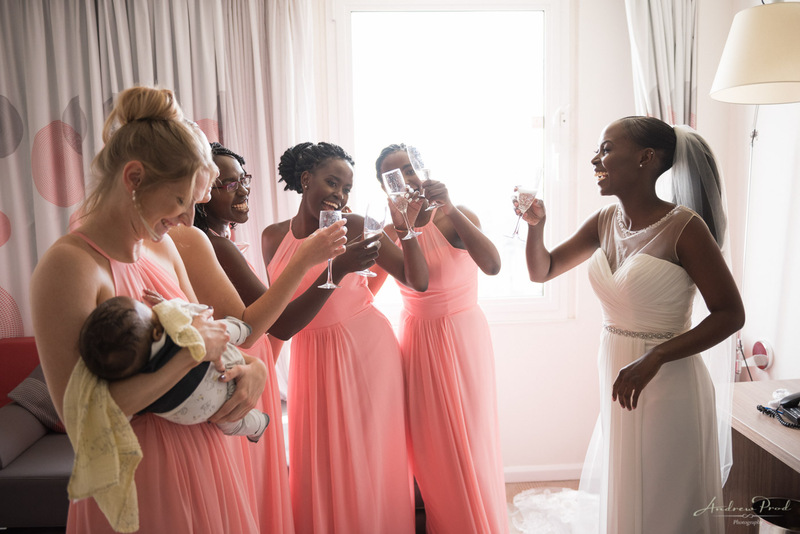 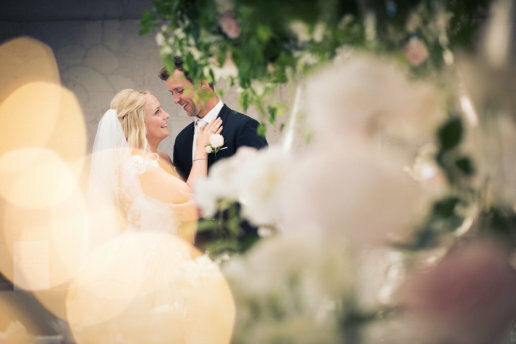 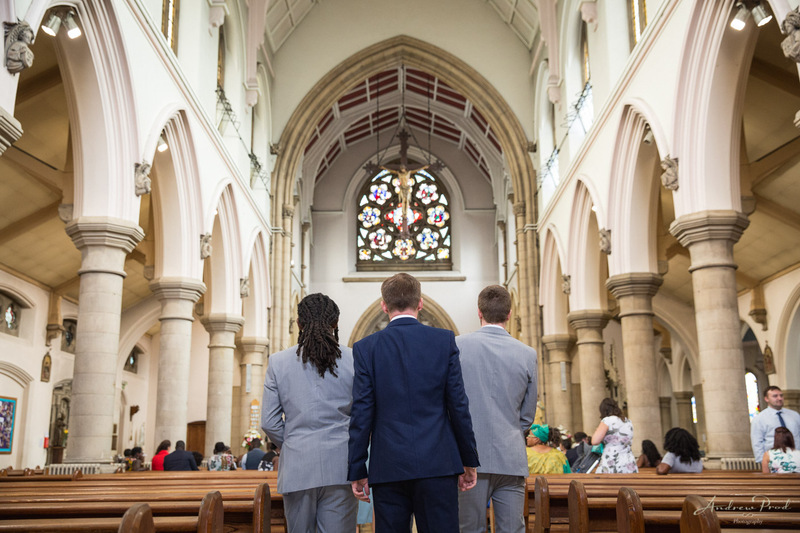 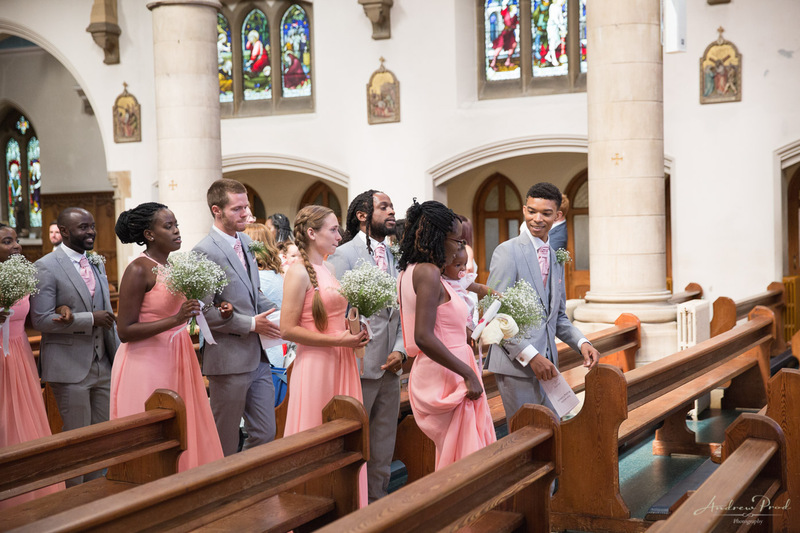 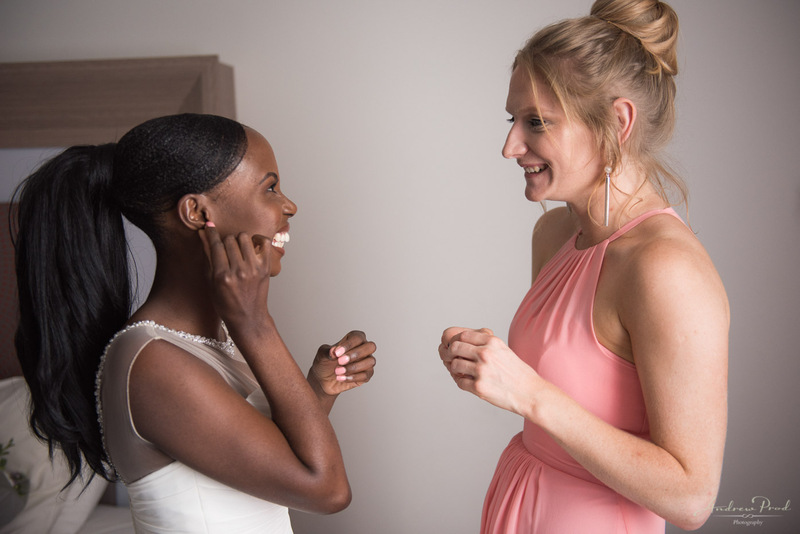 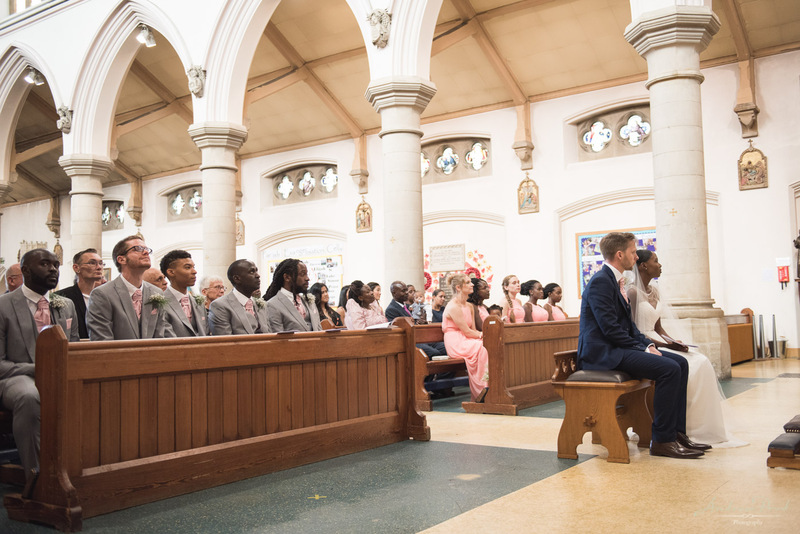 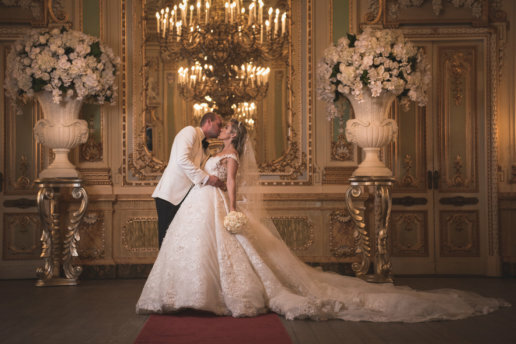 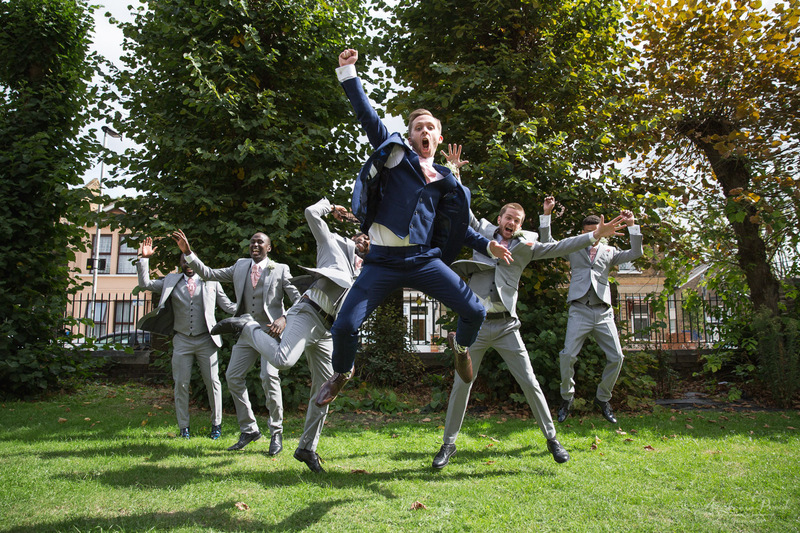 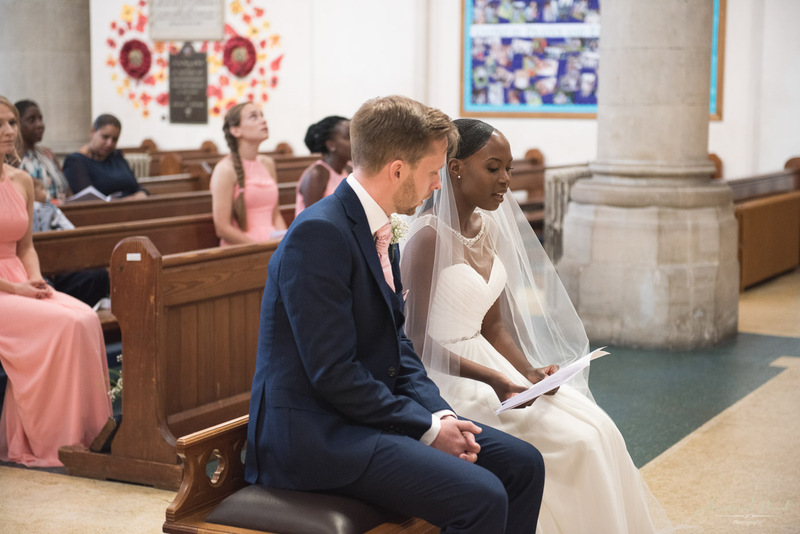 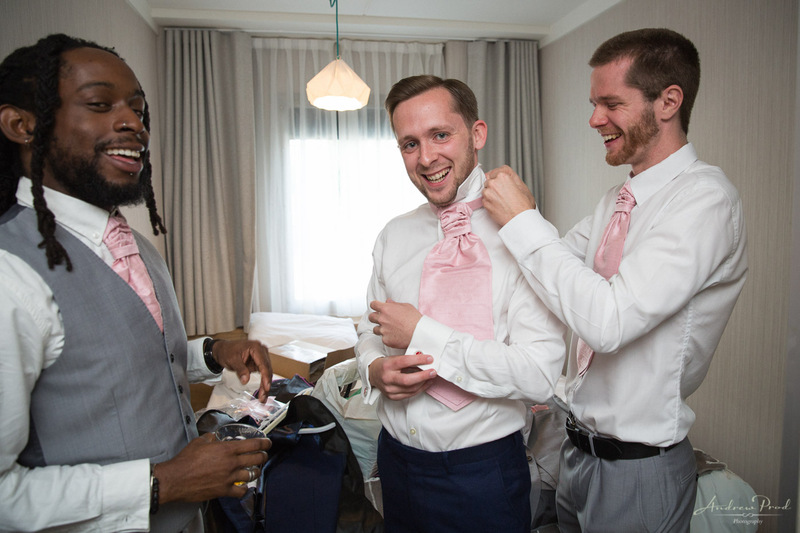 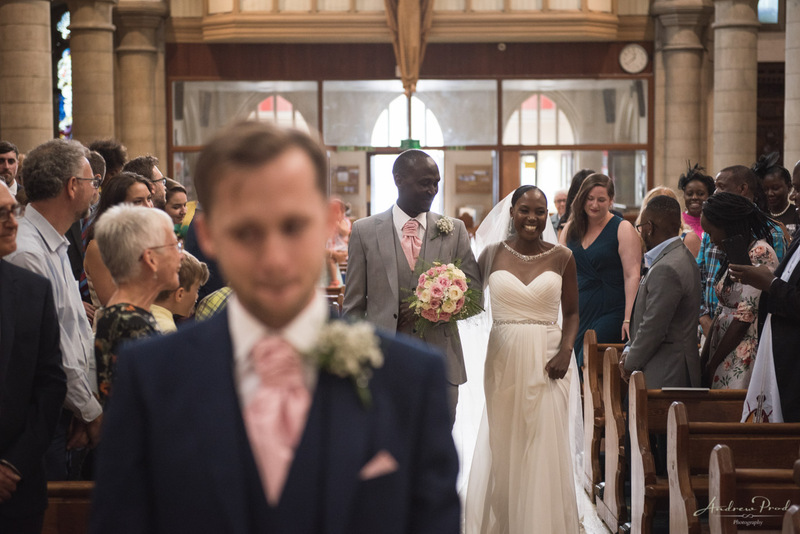 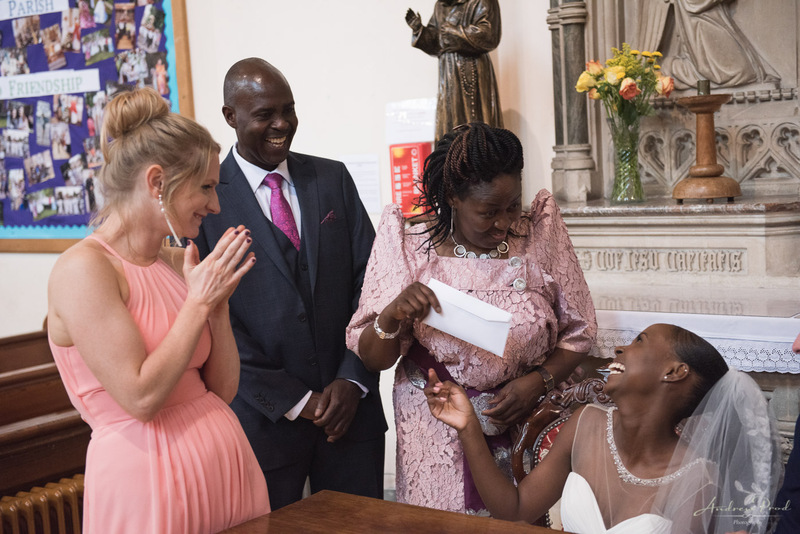 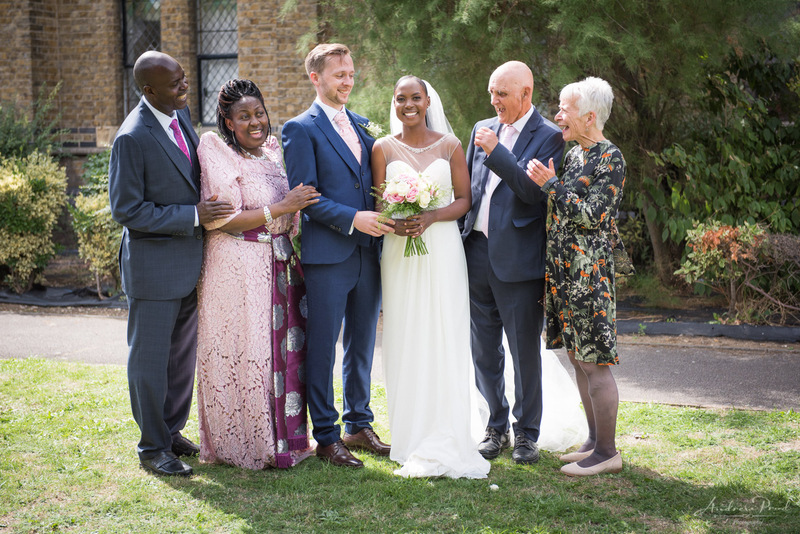 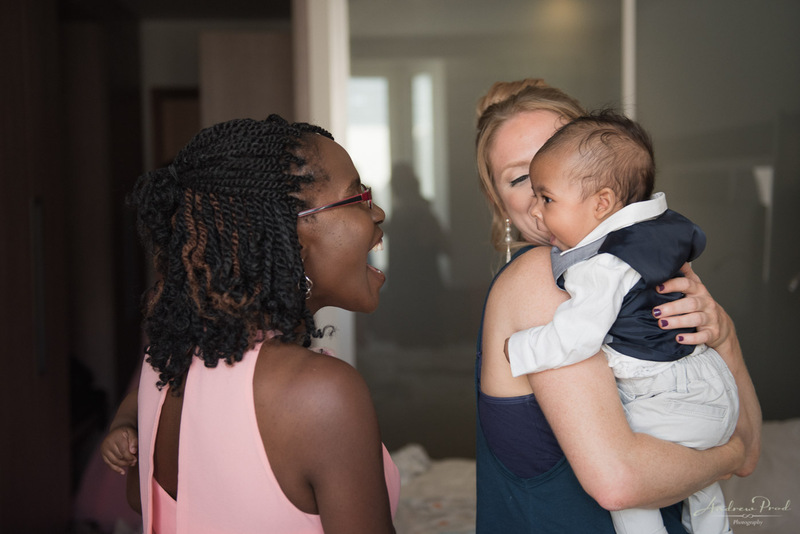 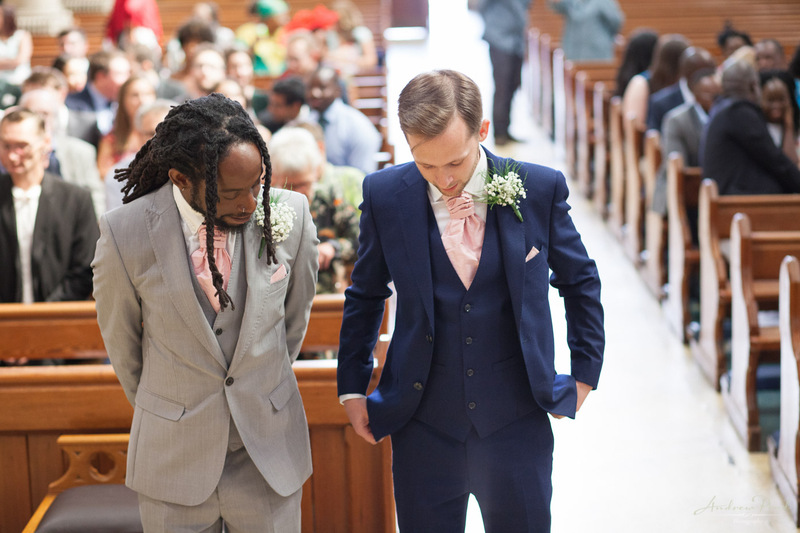 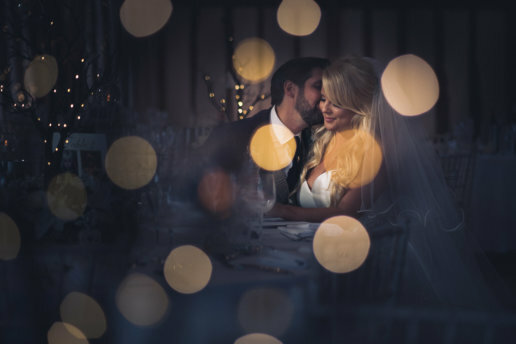 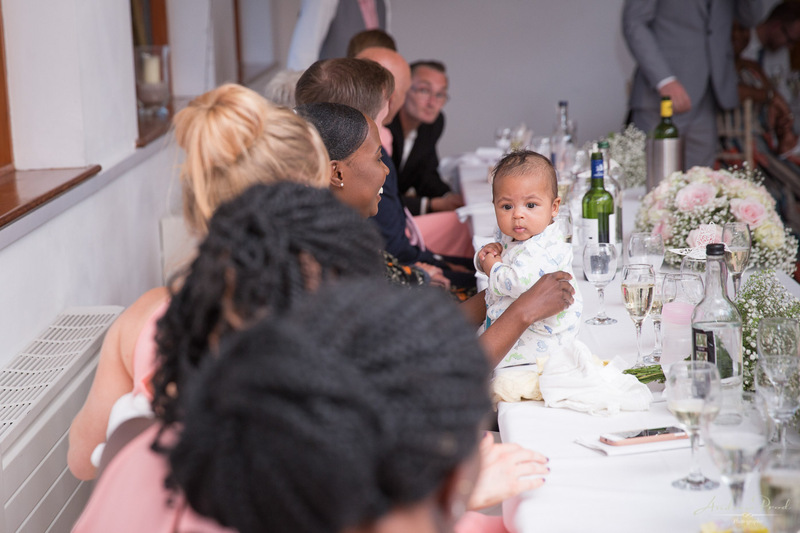 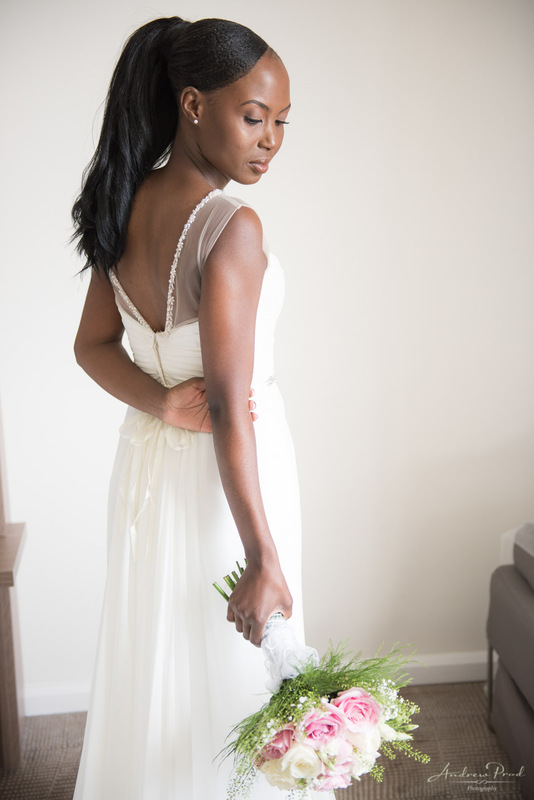 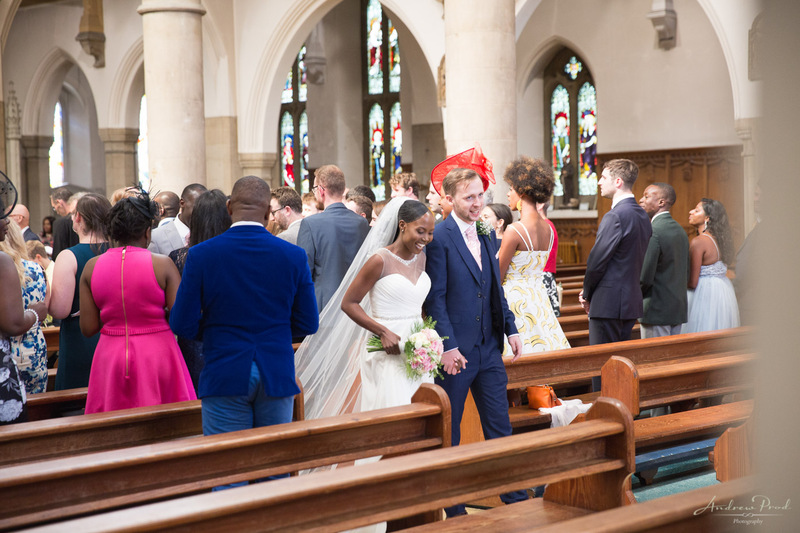 Jalia & Peter’s London Wedding by London Photographer Andrew Prod. 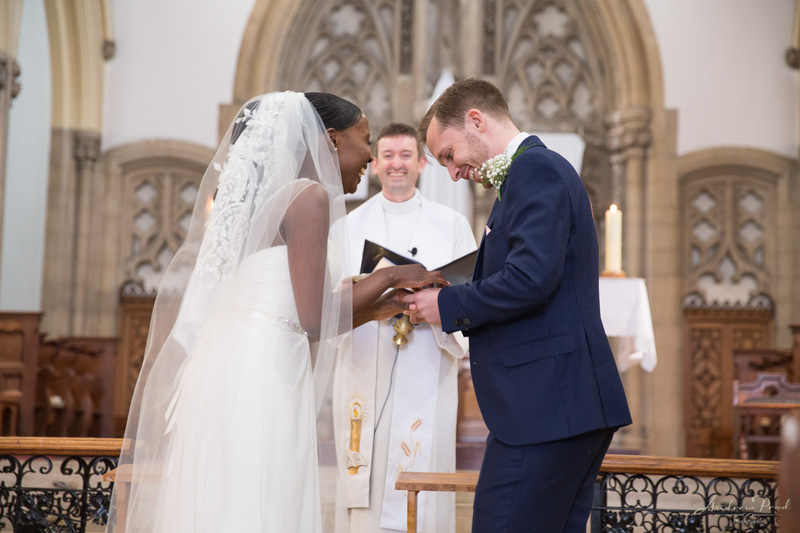 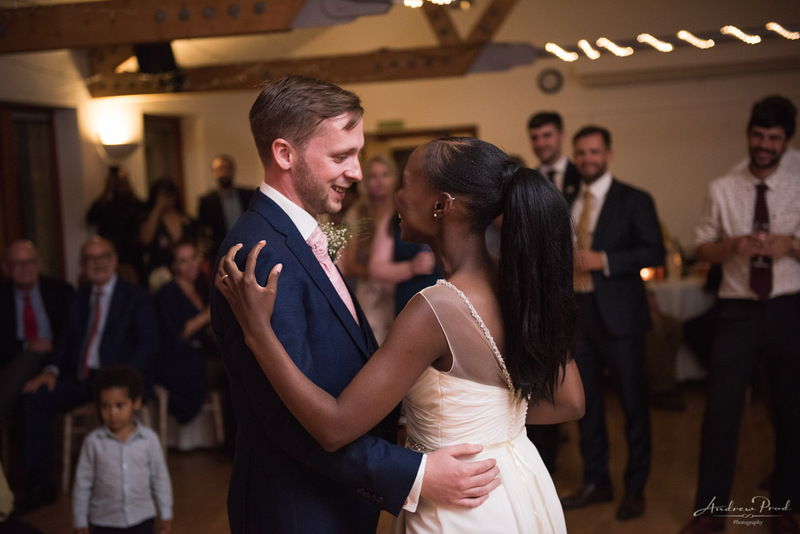 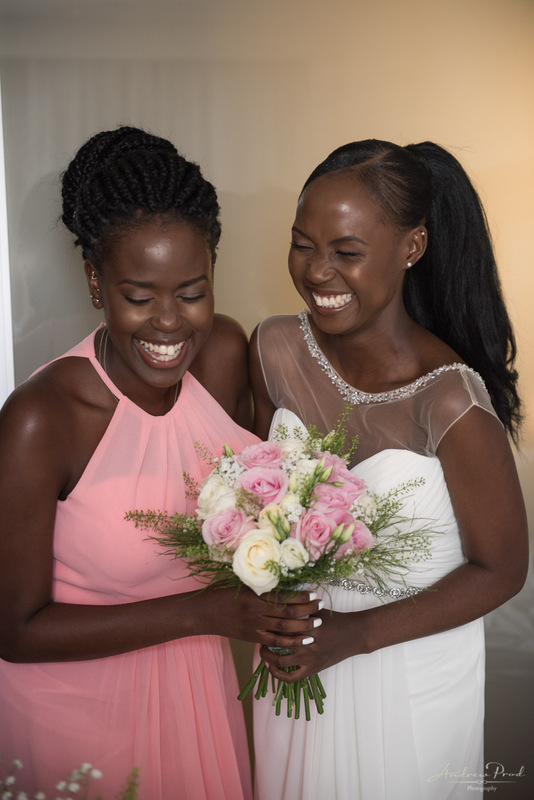 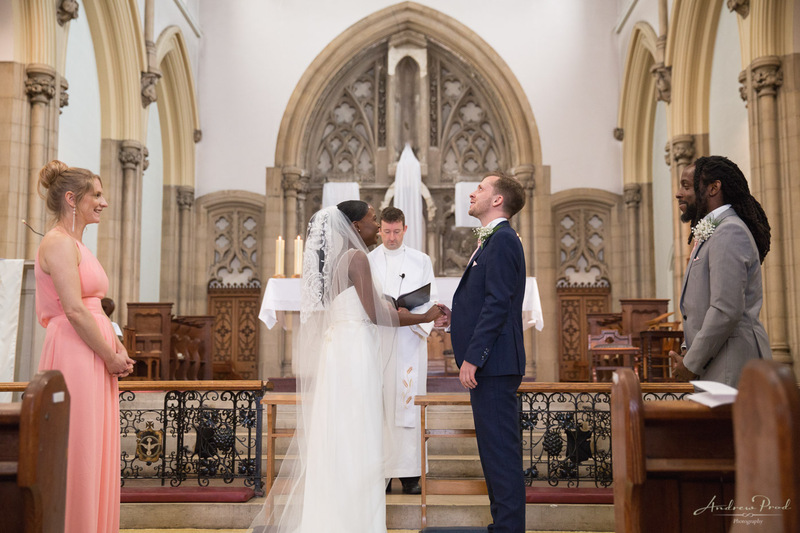 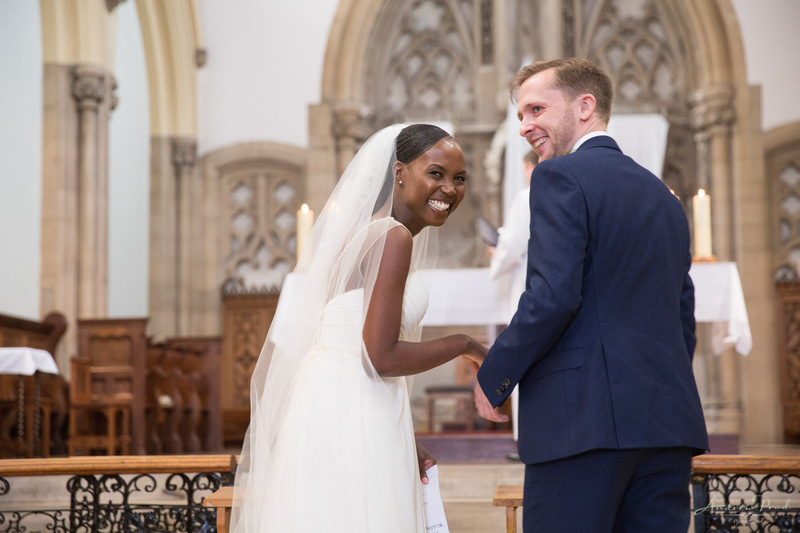 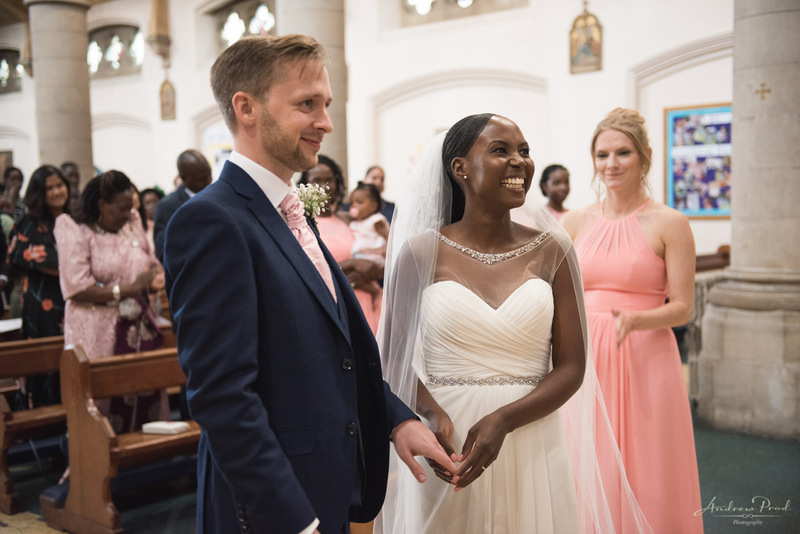 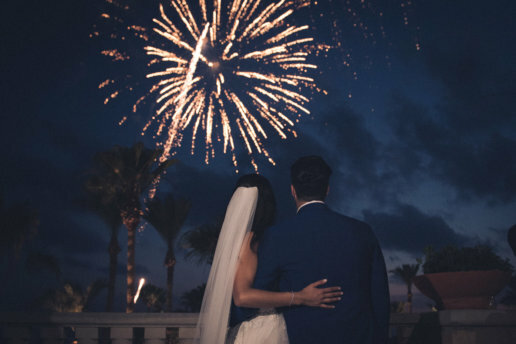 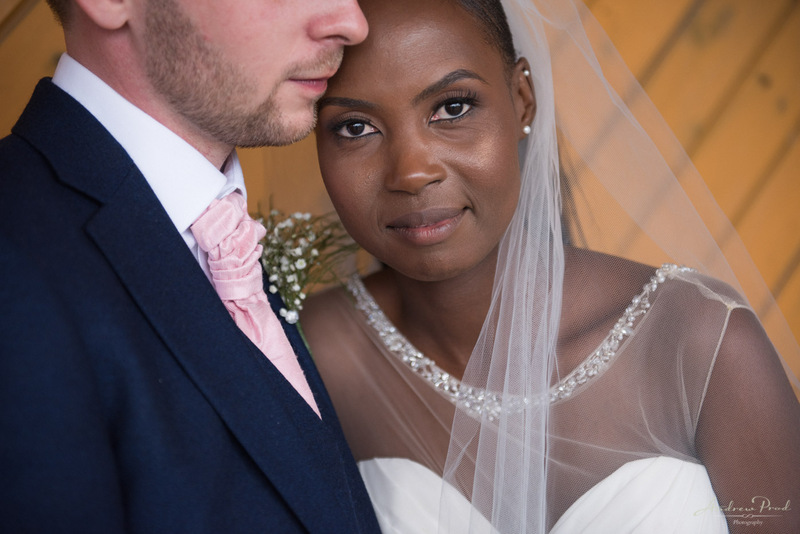 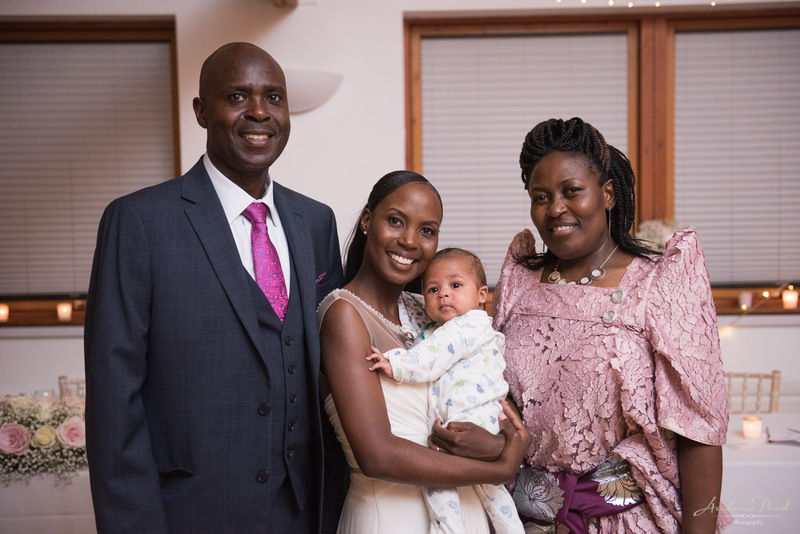 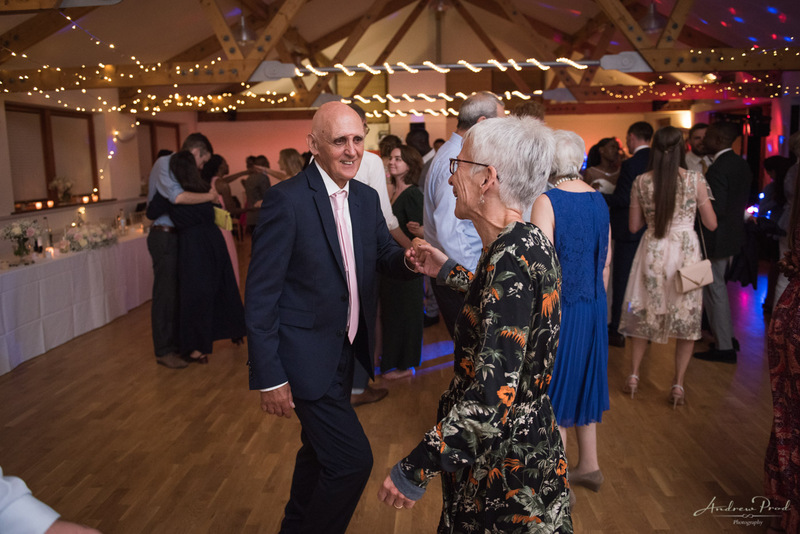 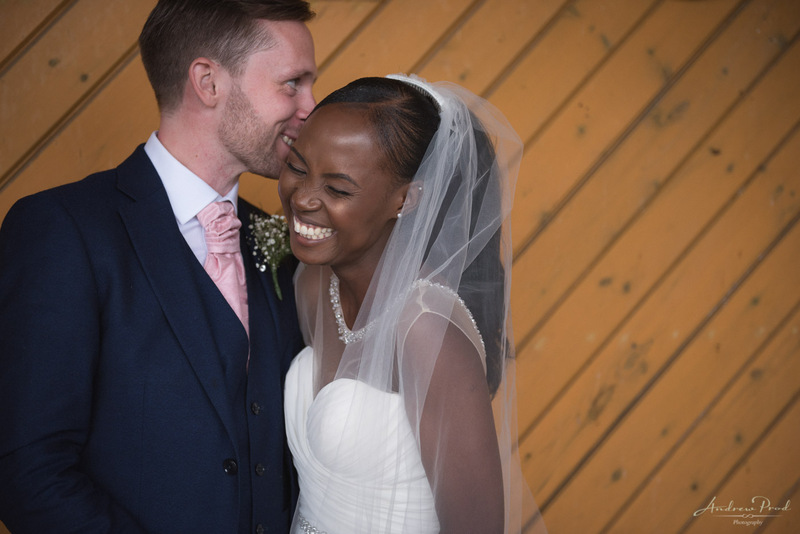 After meeting Peter and Jalia at the National wedding show in 2017 I was really excited to photograph their wedding. 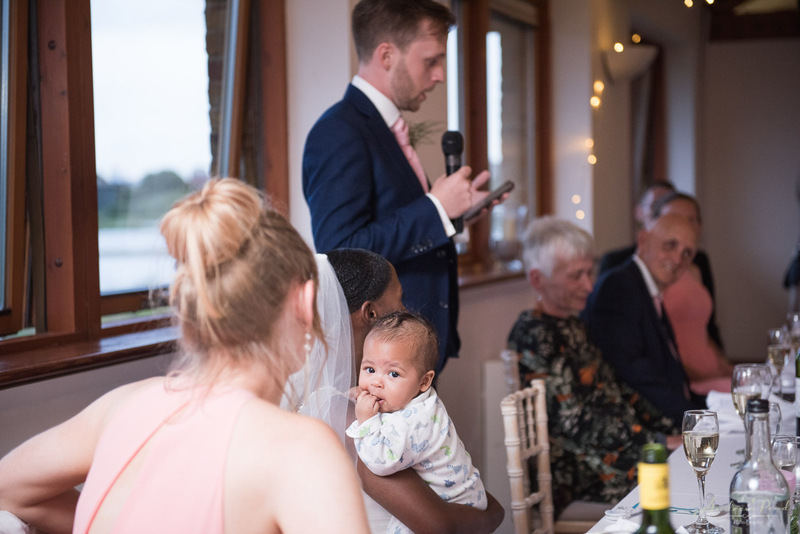 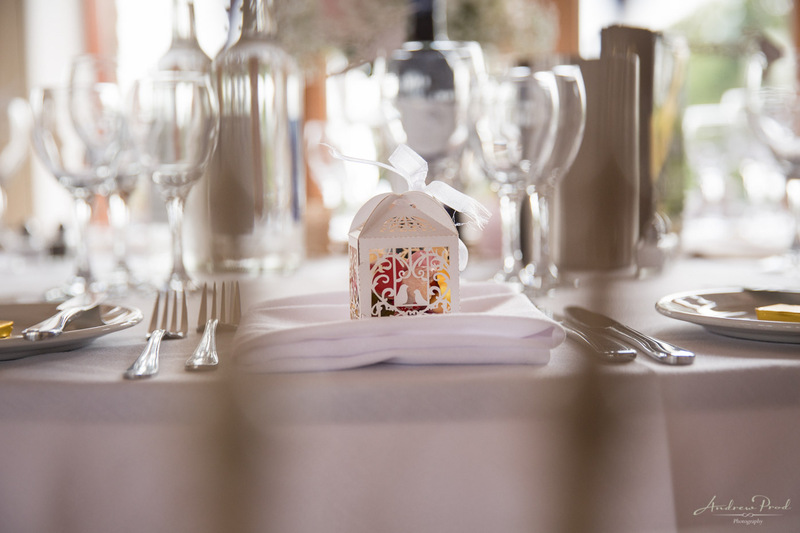 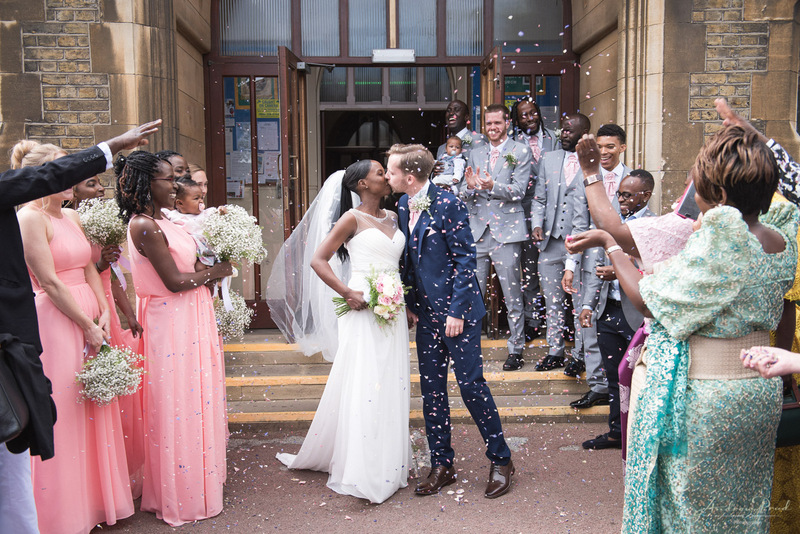 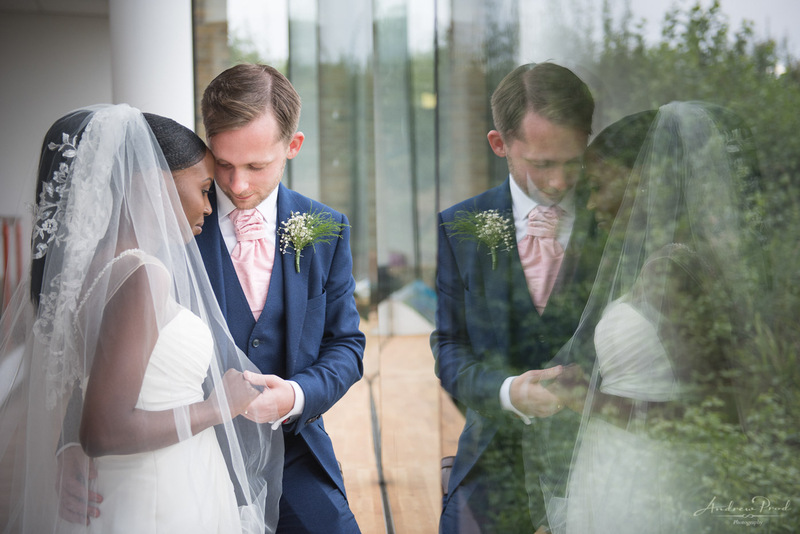 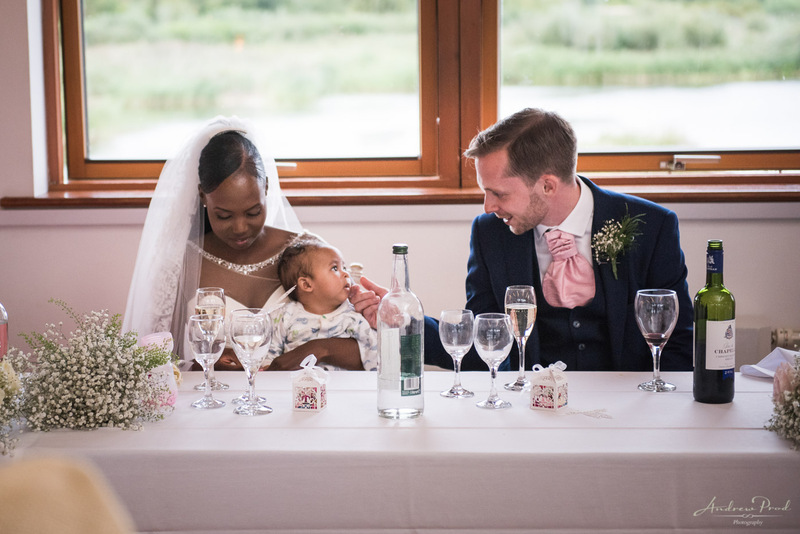 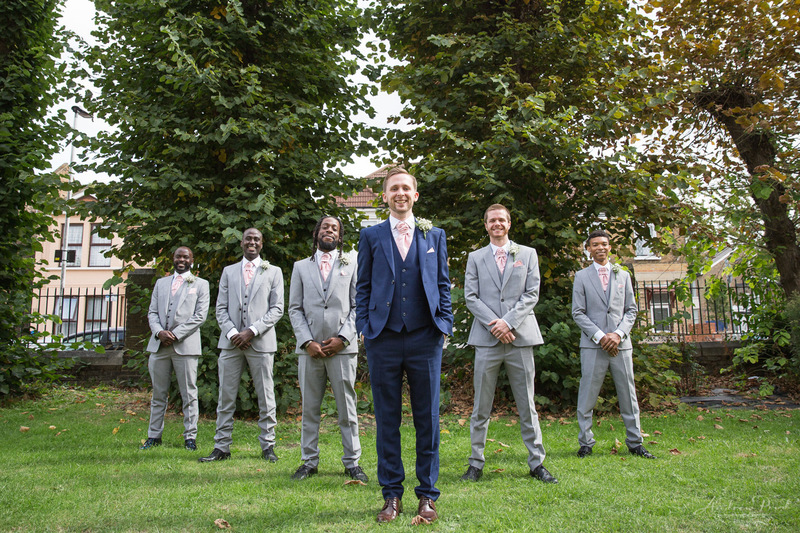 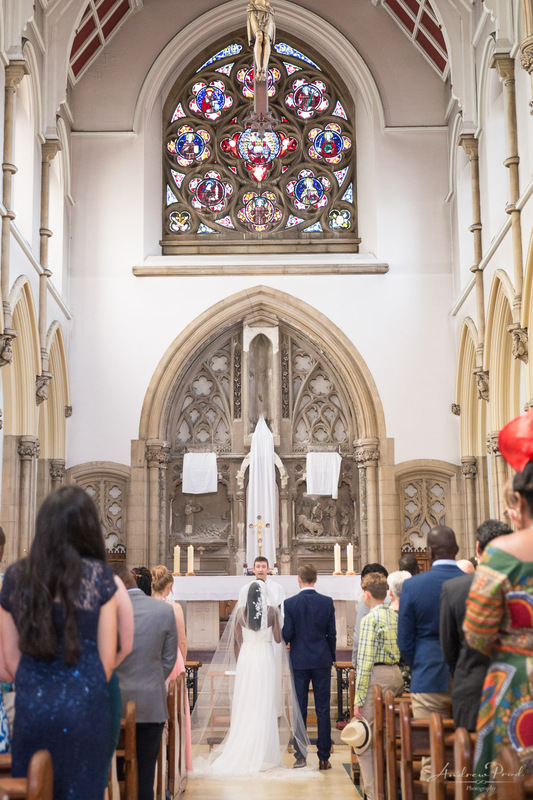 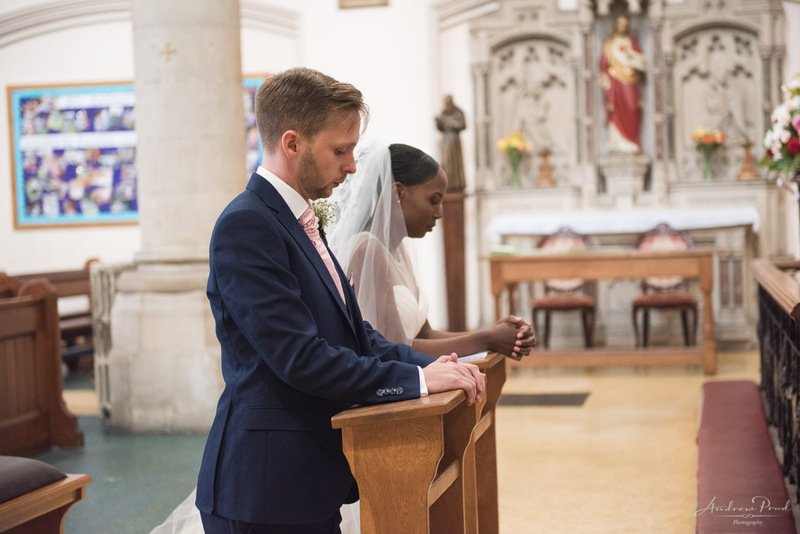 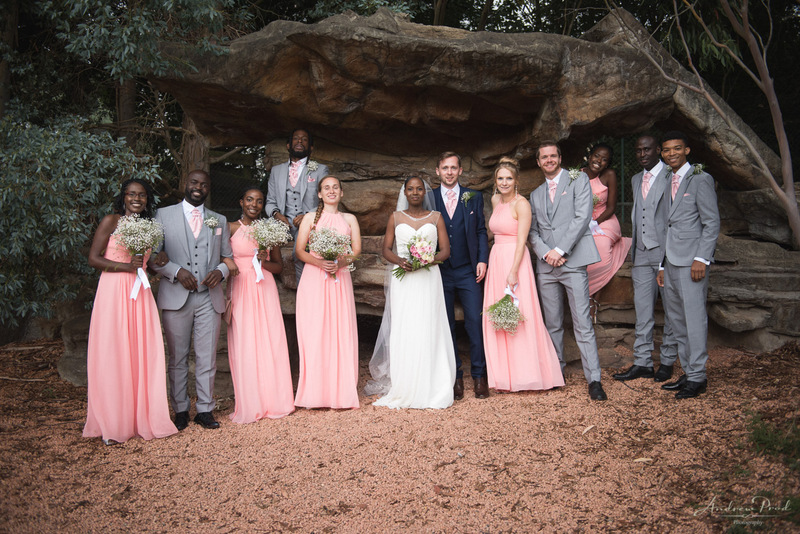 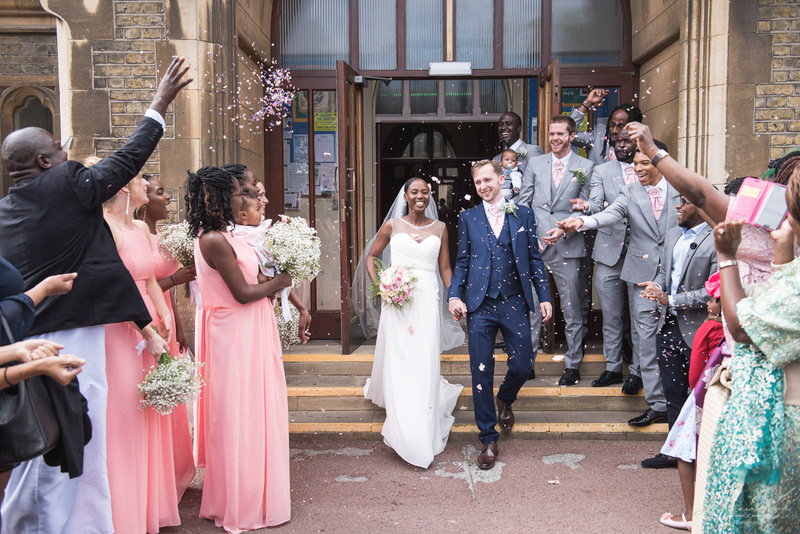 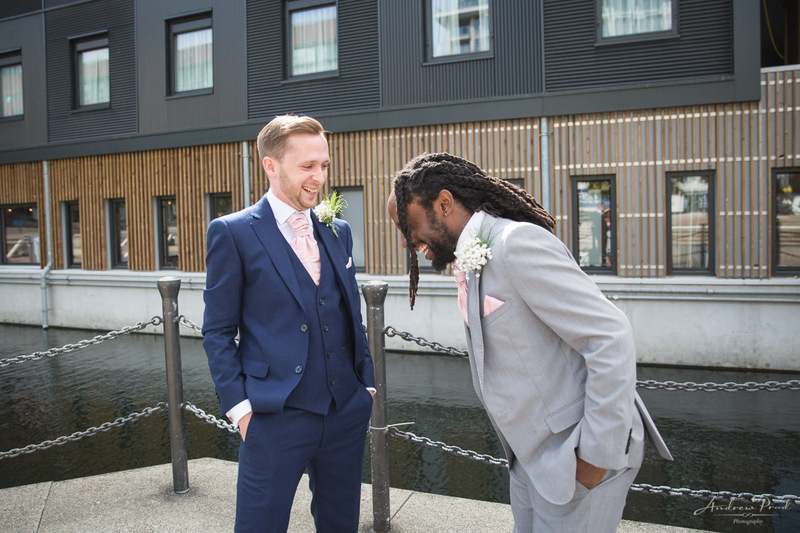 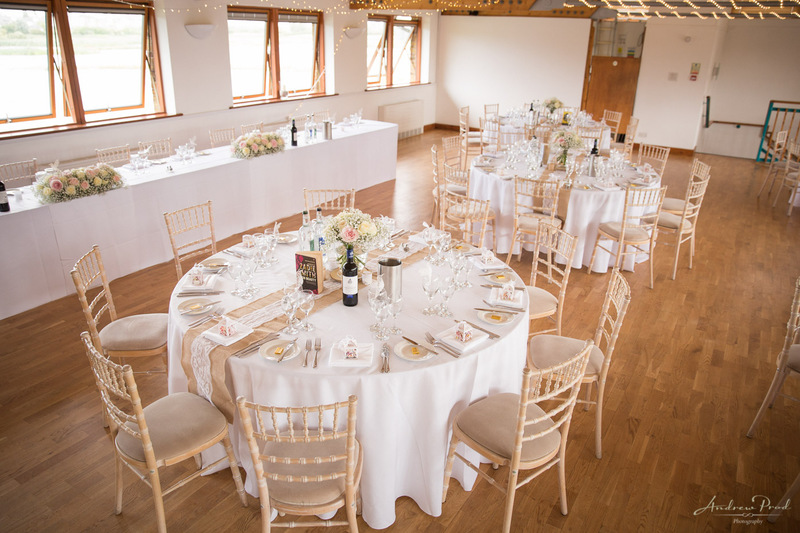 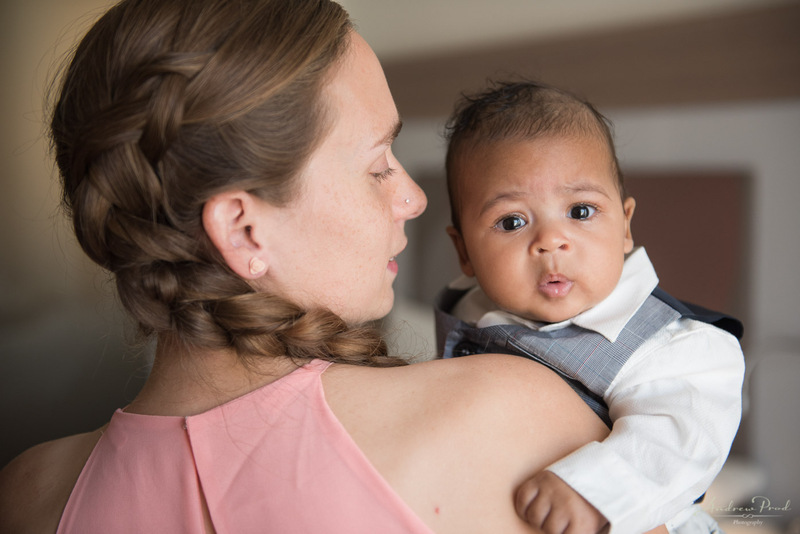 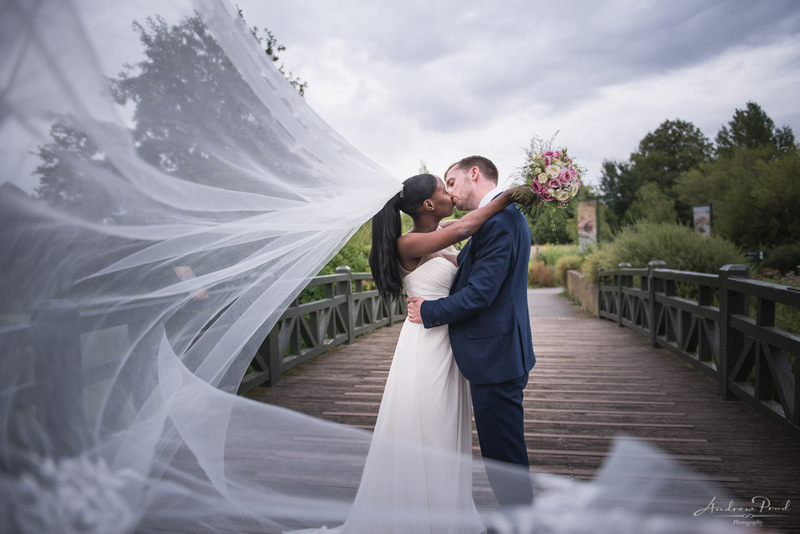 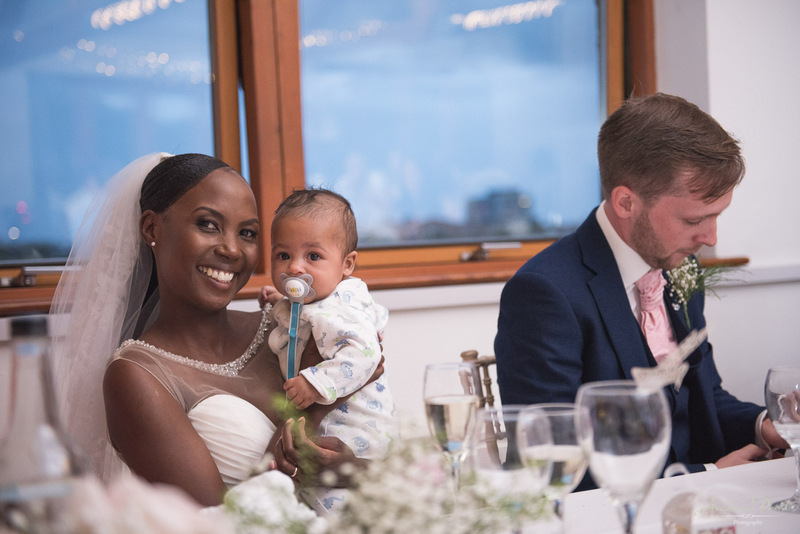 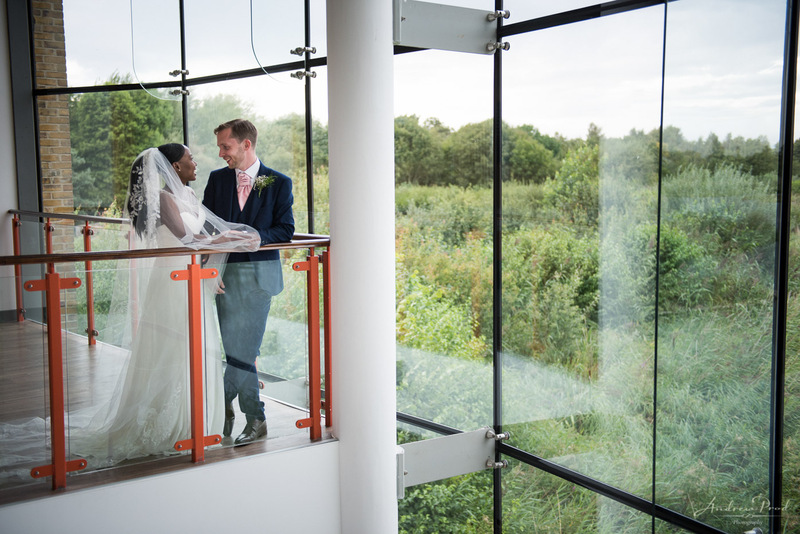 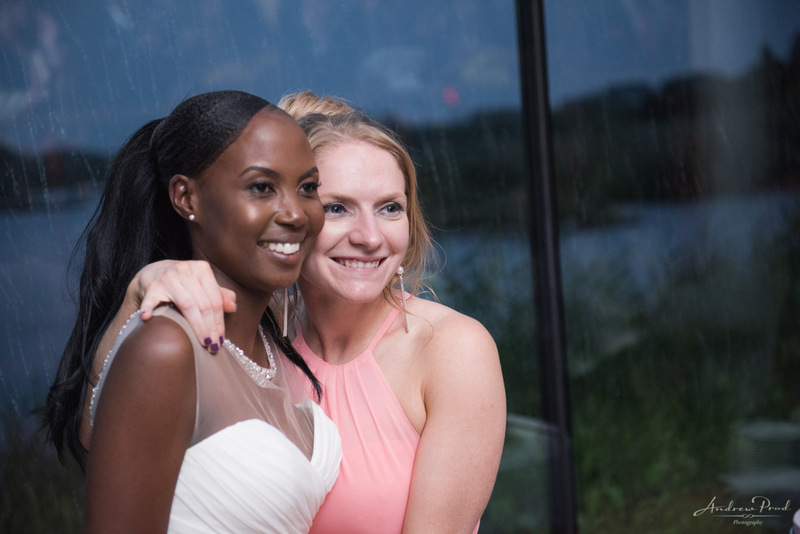 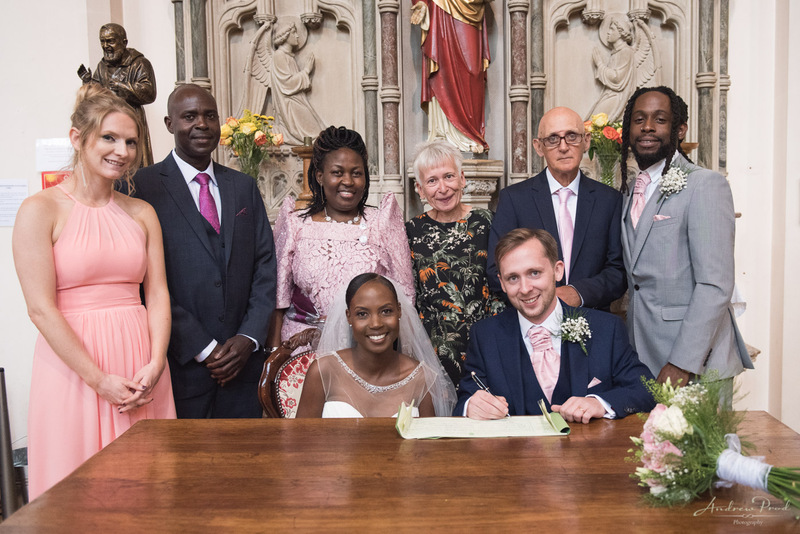 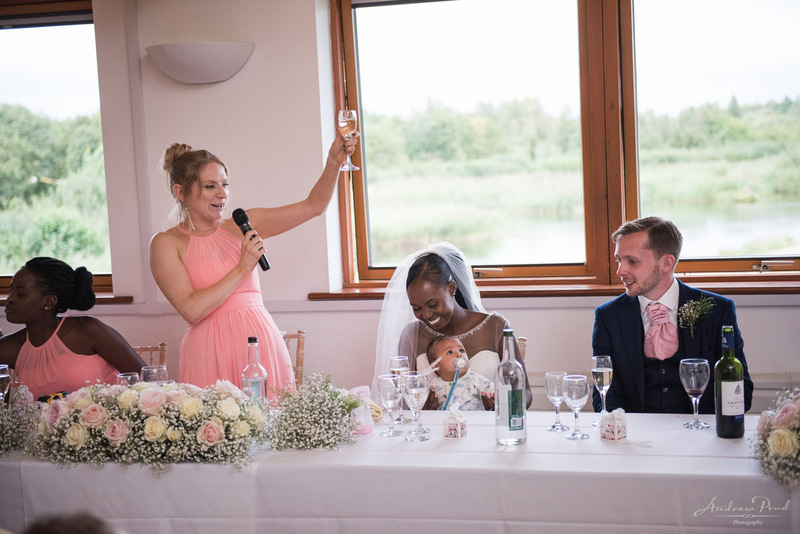 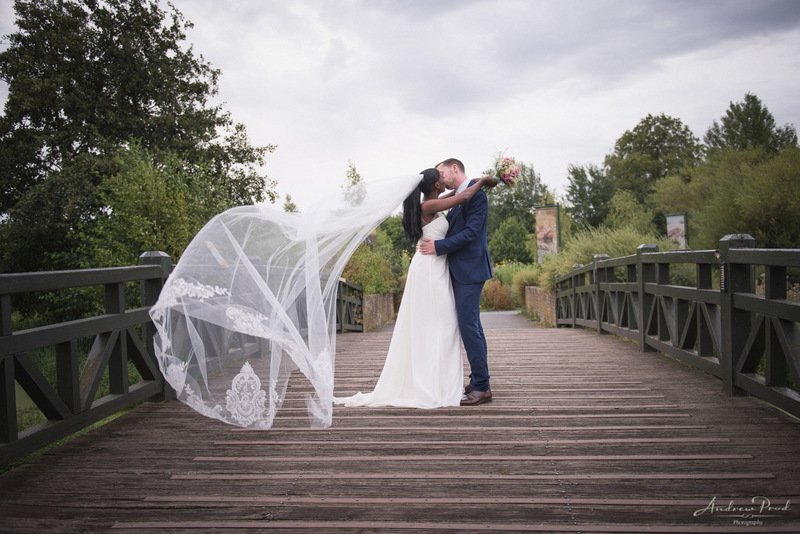 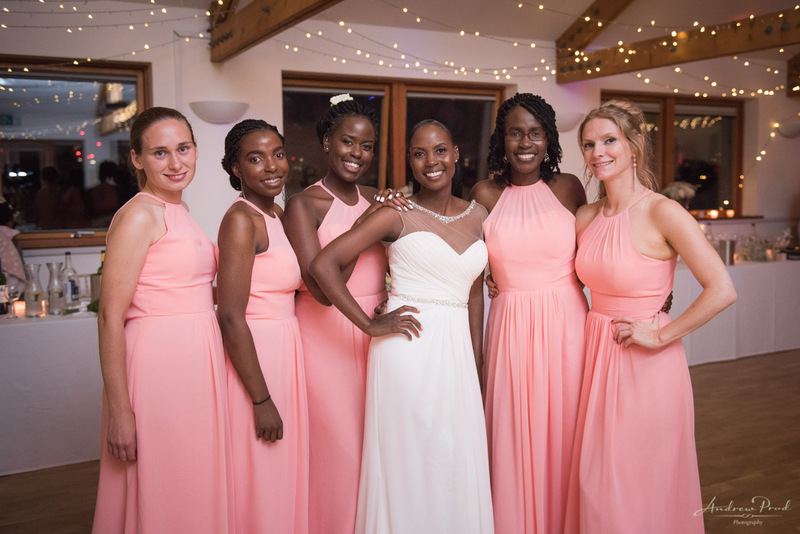 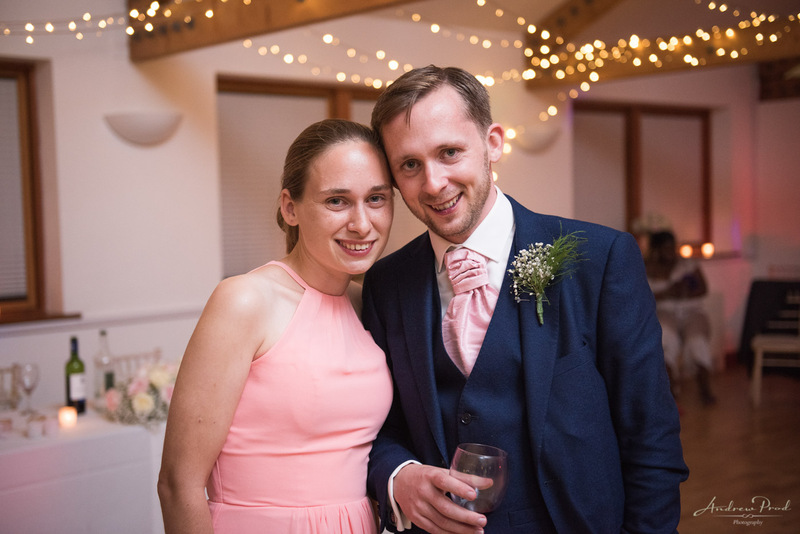 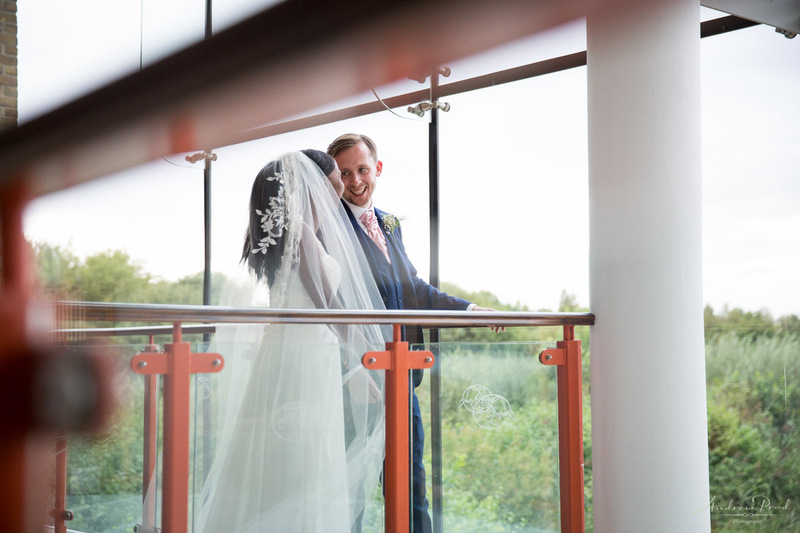 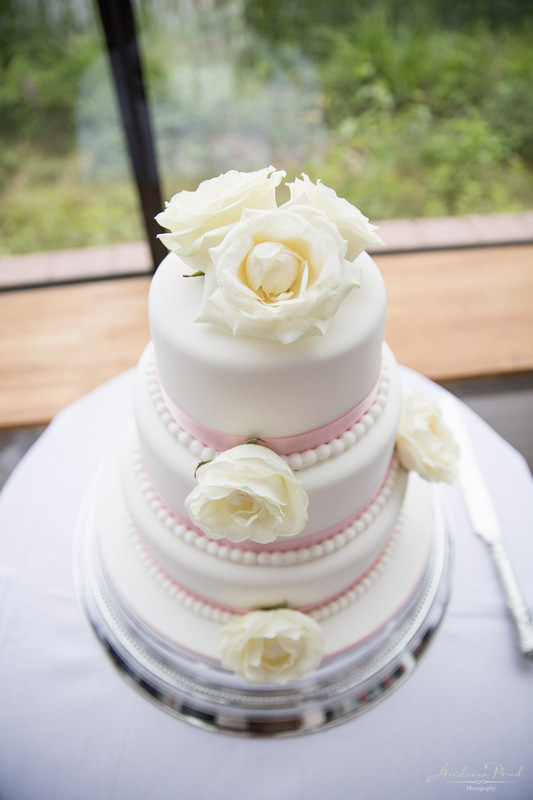 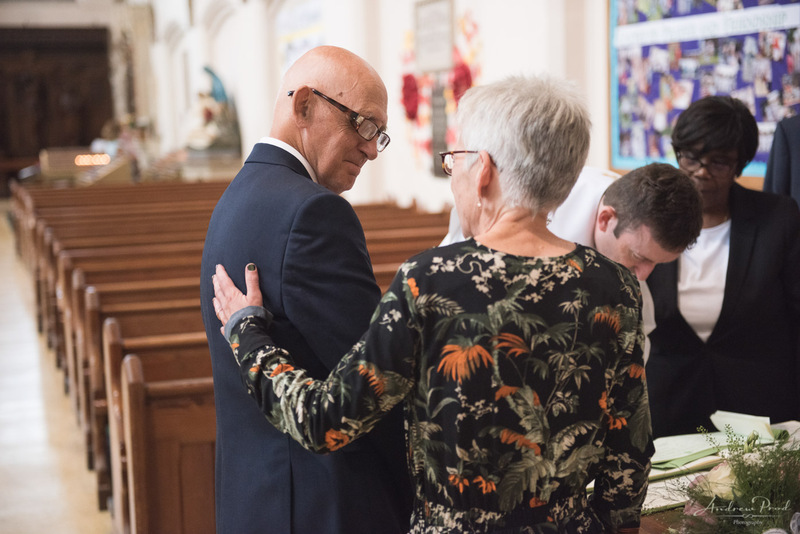 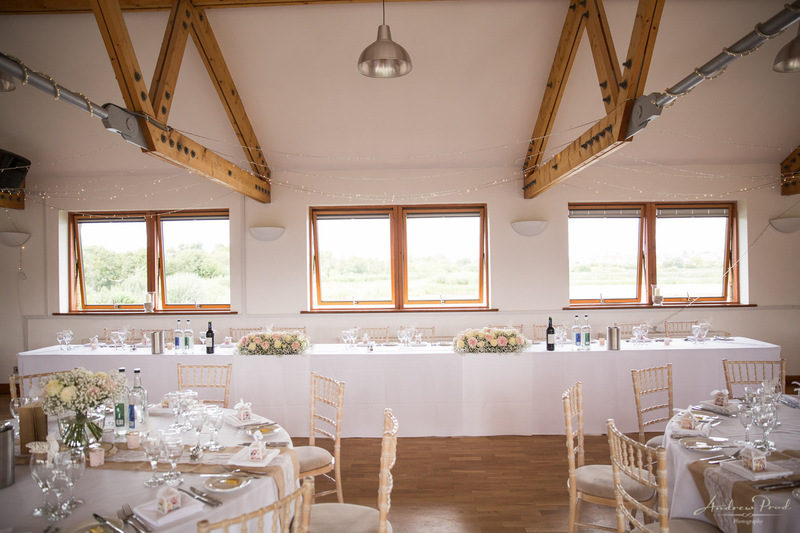 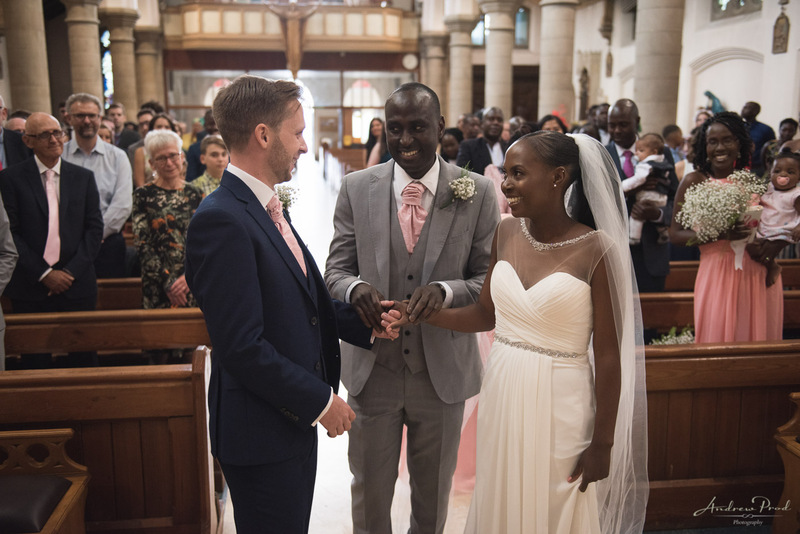 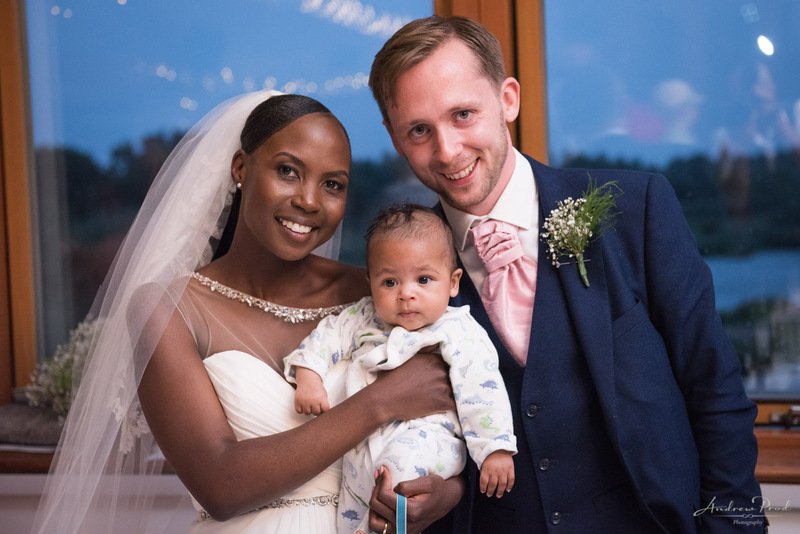 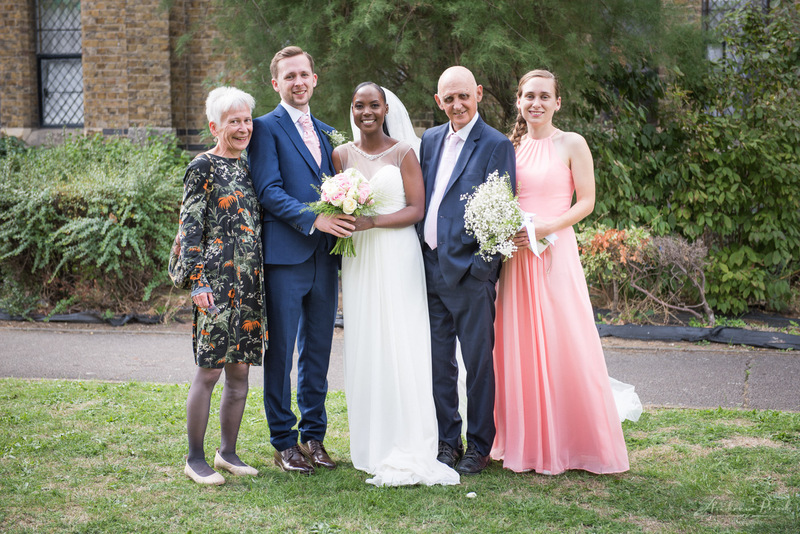 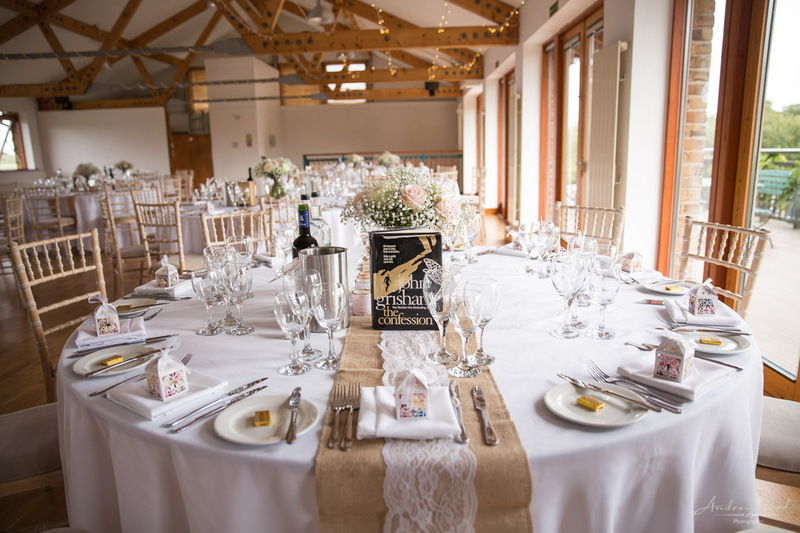 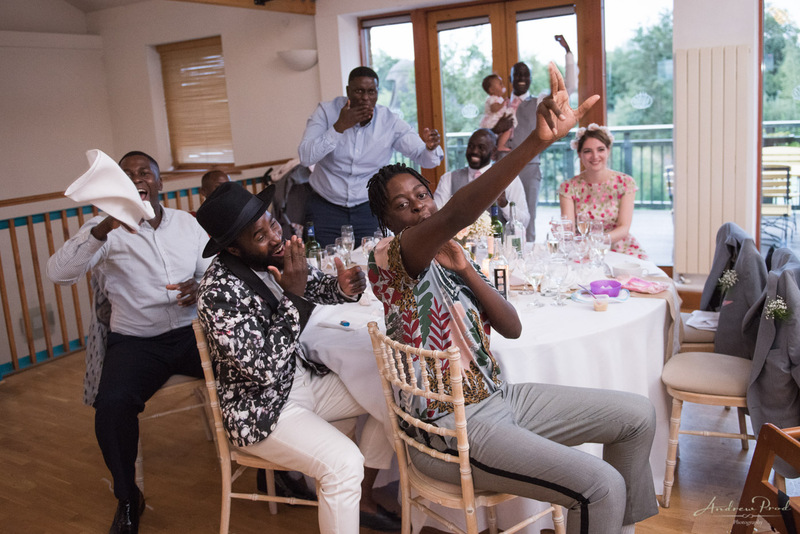 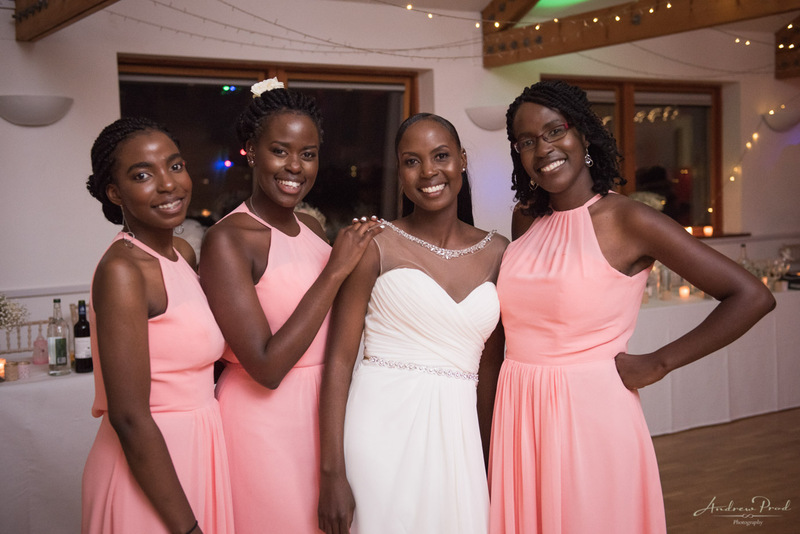 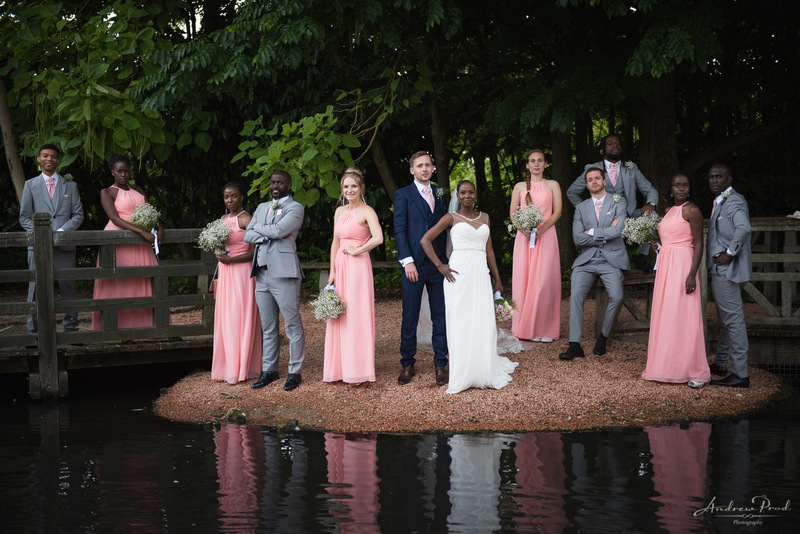 Their wedding took place at St Anthony’s Church in Forest Gate and the venue was at London Wetland Centre. 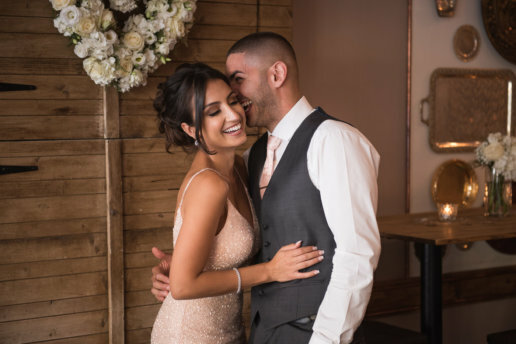 I got to know the lovely couple during their engagement photography session last October and they were really natural in front of the camera. 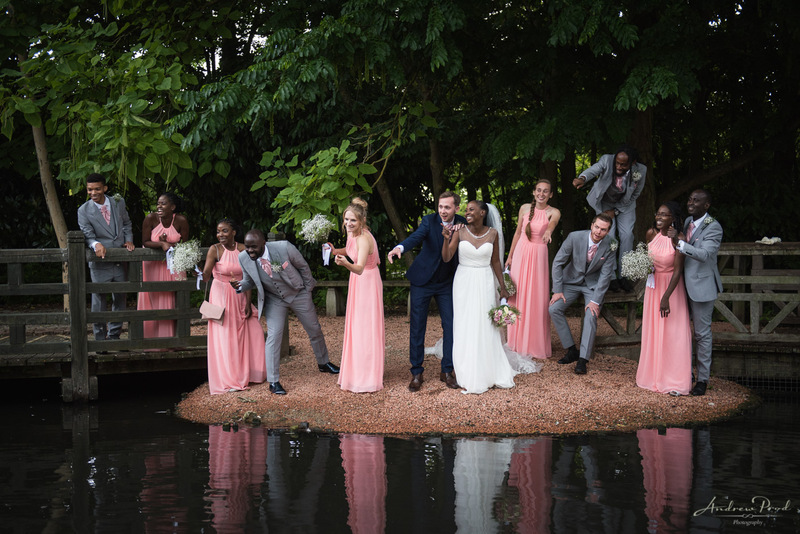 Having a pre-wedding session does make it easier on the wedding day as they knew what to expect when it came to the posing. 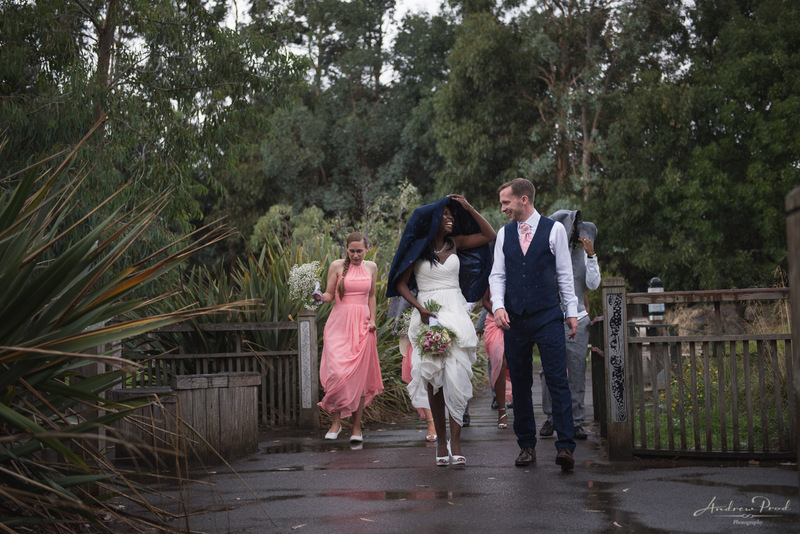 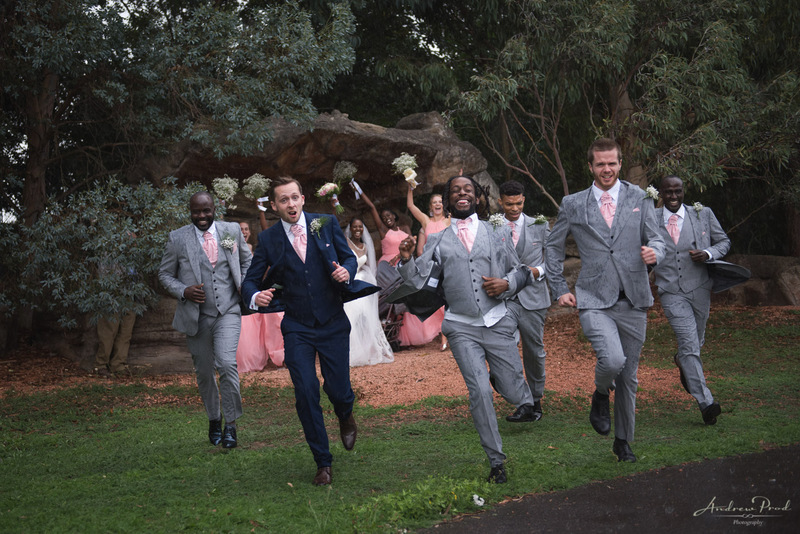 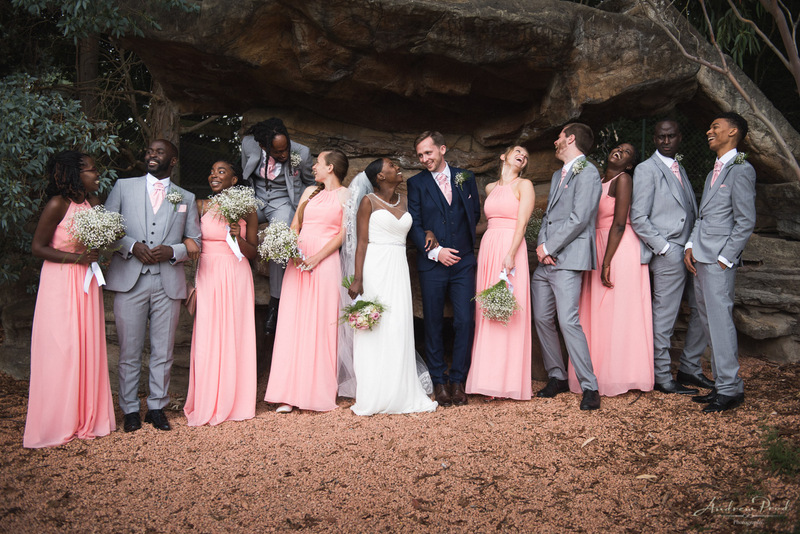 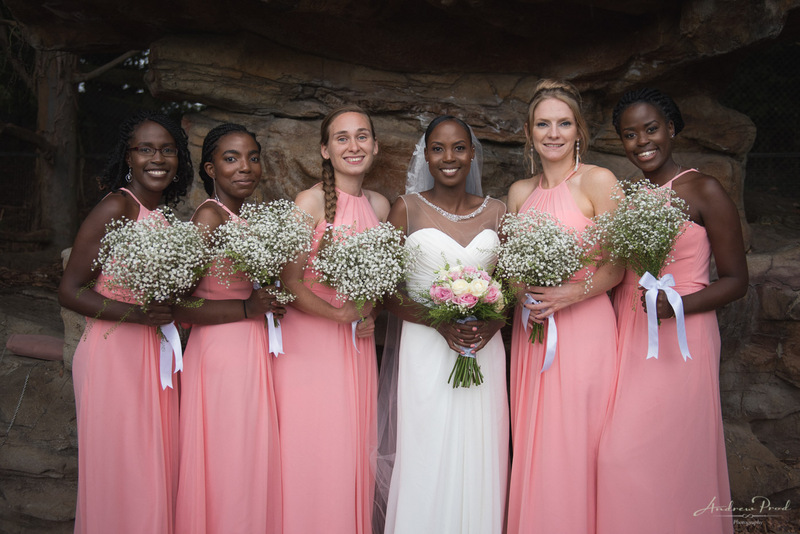 We had so much fun with the bridal party as you can see in the pictures below, it even started to rain heavily but they didn’t care about getting wet. 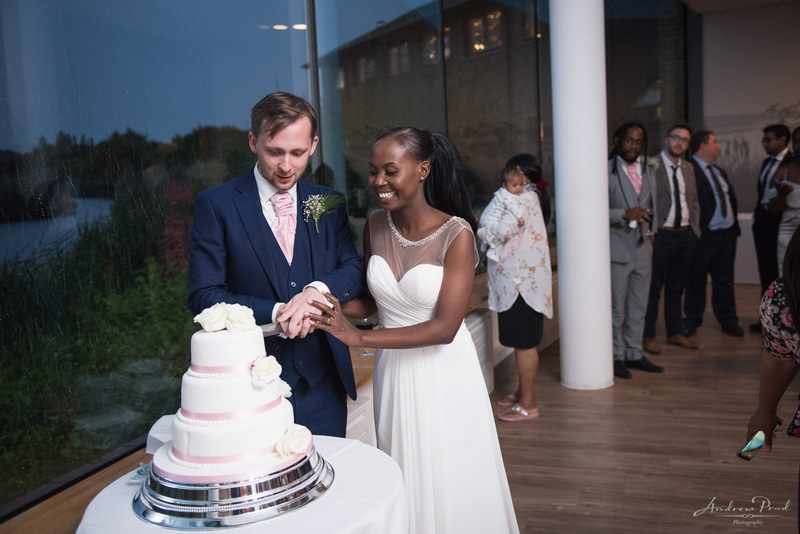 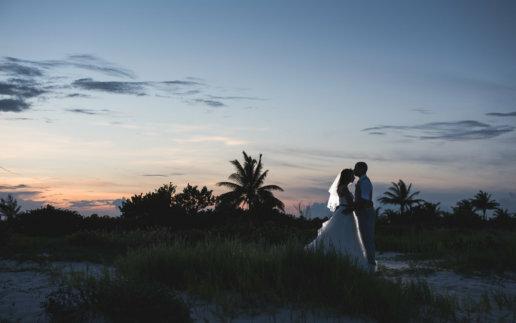 I truly enjoyed working with Peter and Jalia and I wish them all the best for the future. 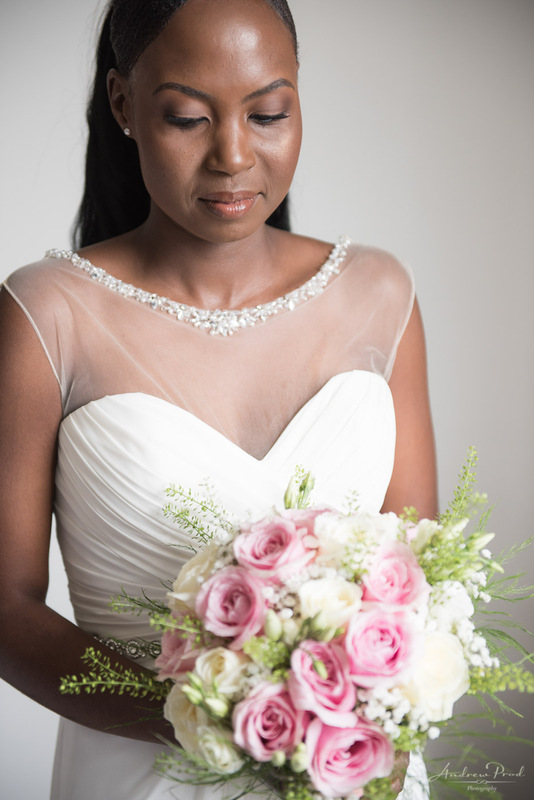 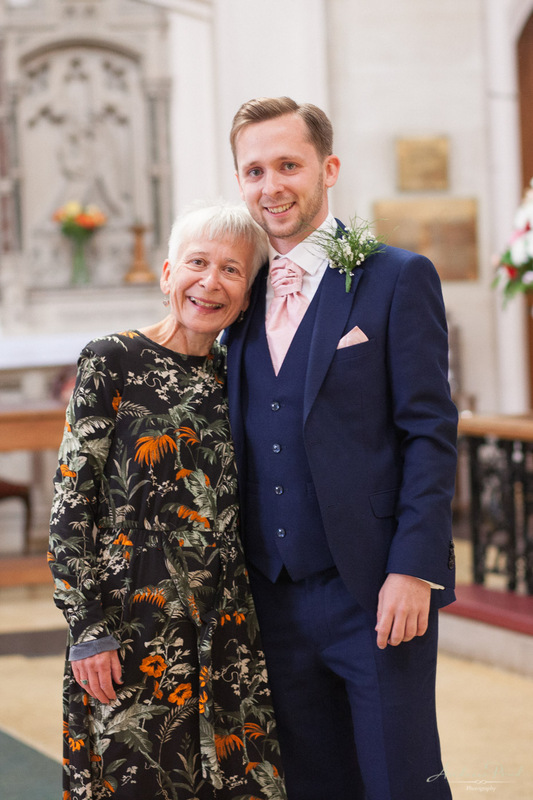 If you are looking for a London wedding photographer please contact me here and I would love to talk in more detail.